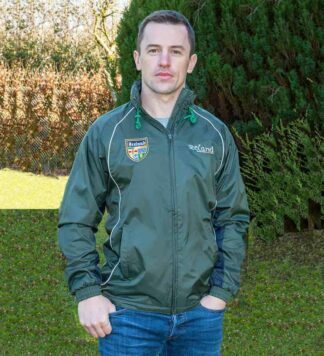 Irish Style Zip Up Jackets. Styles include Guinness, Soccer and Rugby. 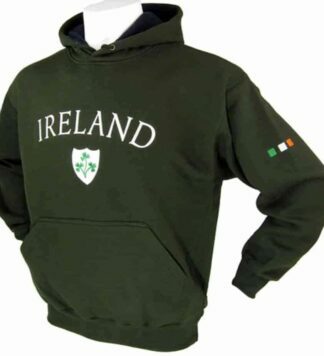 Welcome to our Irish American Sweatshirt collection. 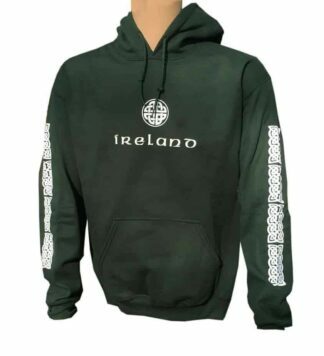 Based in the USA the Celtic Clothing Company provides clothing that enables the Irish American community to wear their Irish heritage with pride. 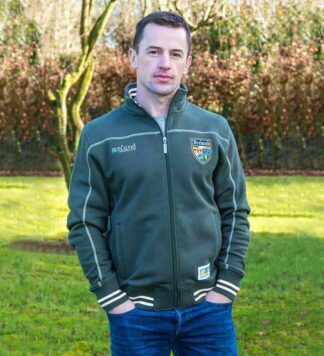 These competitively priced Irish sweatshirts will not only keep you warm during the cold winter months but also enable you to look great on any Irish occasion. 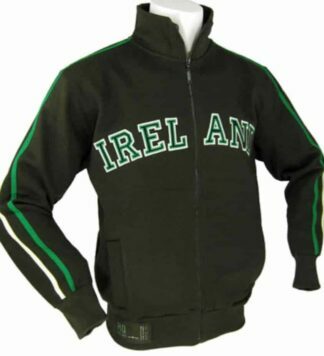 Irish Zip Up Jackets. Warm up jackets with Irish logos throughout. Many styles available including Guinness, Soccer, and Rugby. 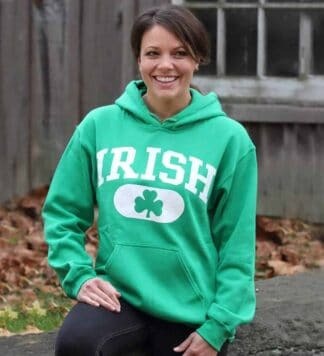 Wear your Irish heritage with Pride.